GM would like to do with CAG Board member-duty to invite you to come on out to CAG’s annual gala. It is October 18th and it’s located at the Italian embassy on Whitehaven (just off Mass. Ave.). 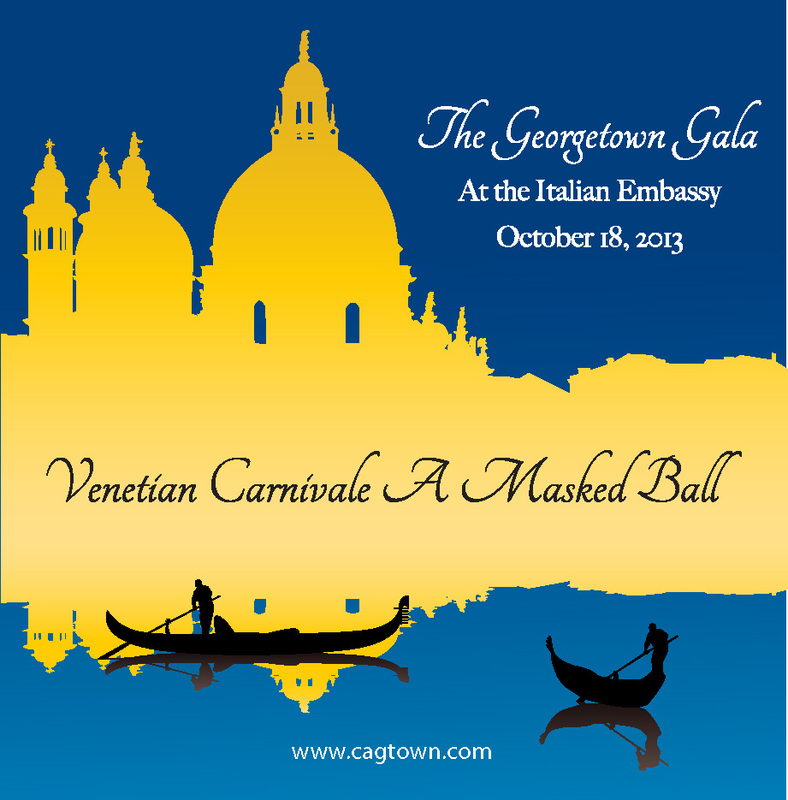 It will be a masked ball with a Venetian Carnivale theme. There will be oodles of exotic prizes available for the auction, including trips to fancy European locales. Find more info and buy tickets here. GM hopes to see you there! 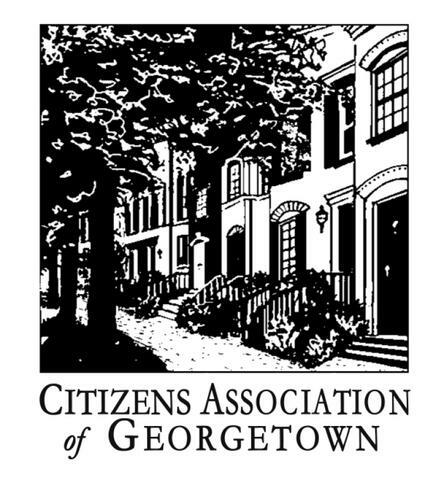 The Citizens Association of Georgetown is holding its annual gala October 26th. Once again it will be held in the glitz Russian Embassy up in Glover Park. This year, though, the organizers are offering something special. What’s Wrong With Wisconsin Ave.? 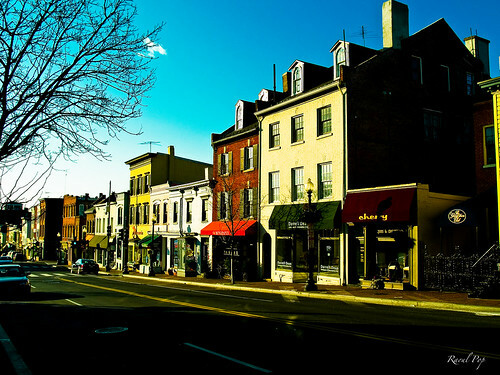 What’s ailing Wisconsin Ave.? Despite being in one of the most popular retail districts in the country, the strip is littered with vacancies and discount clothing stores? What gives? How did it get this way? And what can be done by the city, the BID, and the citizens to turn it around? And why aren’t there more stores that serve residents, like a hardware store? Well tonight these questions, and more, will be on the agenda of the Citizens Association of Georgetown’s November membership meeting. On hand to discuss these matters will be Ward 2 Councilmember Jack Evans, Chairman of Western Development, Herb Miller, and President of Asadoorian Commercial brokerage, John Asadoorian. Each of these men play a big role in what Georgetown looks like today, and will likely play a big role in what it looks like in ten years and beyond. Evans is about to be reelected, Miller’s Western Development is still a big player in the Georgetown development scene, and Asadoorian is active throughout the neighborhood getting businesses and landlords together. Tagged as CAG, Wisconsin Ave.
Tonight, CAG is holding its March meeting at Boffi in Cady’s Alley. There will be presentations and tastings by Al Nappo (Farmers and Fishers), Tom Crenshaw (Paolo’s), Mike Cherner (Mei N Yu), Chef Kahn (Mate), and Sal Ferro (Clyde’s). It should be one of the better CAG meetings of the year. The event starts at 7:00 and the address is 3320 M St.
GM’s only wish is that Nappo brings along his bartender. They make some absolutely fantastic (and fantastically inebriating) cocktails. For several years, the Citizens Association of Georgetown has run a public safety program that supplements MPD’s normal coverage. It does this by hiring Securitas to patrol the neighborhood and by paying for a reimbursable detail from MPD (where normal MPD officers are paid overtime to work extra hours). This doesn’t come cheap though. To maintain this program, CAG needs to solicit donations every year. Right now they’re in the middle of one of their fundraisers. 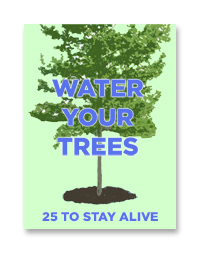 So give what you can to support this worthwhile program. 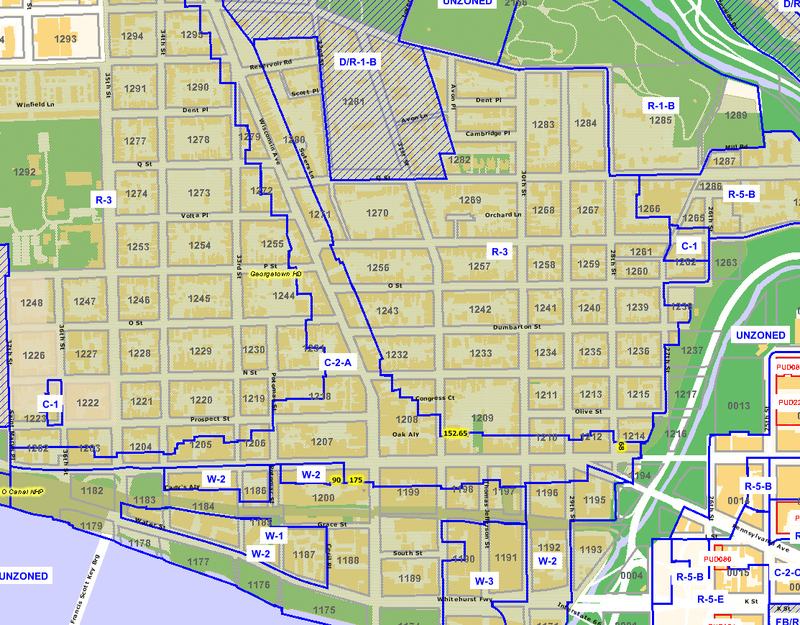 Last night, the Citizens Association of Georgetown hosted a debate between the Office of Planning’s Travis Parker and the Committee of 100’s Nancy MacWood over the proposed zoning code rewrite. While GM billed the affair as a potential fight between two rival ideologies, what actually took place was a very respectful, high-minded, and detailed discussion. The event performed a great service for the neighborhood, even if it didn’t provide the fireworks that GM was expecting. As explained by Parker, zoning represents the rules and regulations that govern building form and building use. 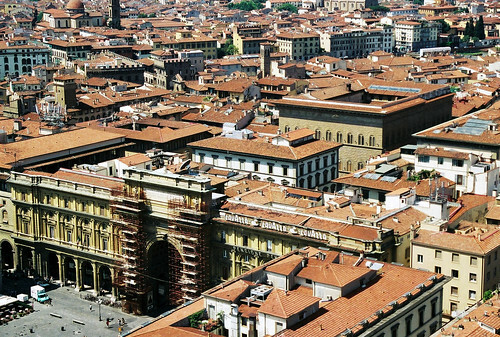 They concern, for instance, what the height of a building is or how large its massing can be. They also determine what you can do with the building, such as open a shop or build a home. They don’t, however, govern design review, construction standards, or specific commercial guidelines (like whether you can have a take-out restaurant or just a sit-down one). As mentioned here last week, tonight the Citizens Association of Georgetown is hosting a meeting to discuss the ongoing zoning rewrite. The meeting will be structured like a debate, with the Office of Planning’s Travis Parker presenting the case for the changes, and Nancy MacWood will present the case against the changes, or at least some of the more controversial topics.